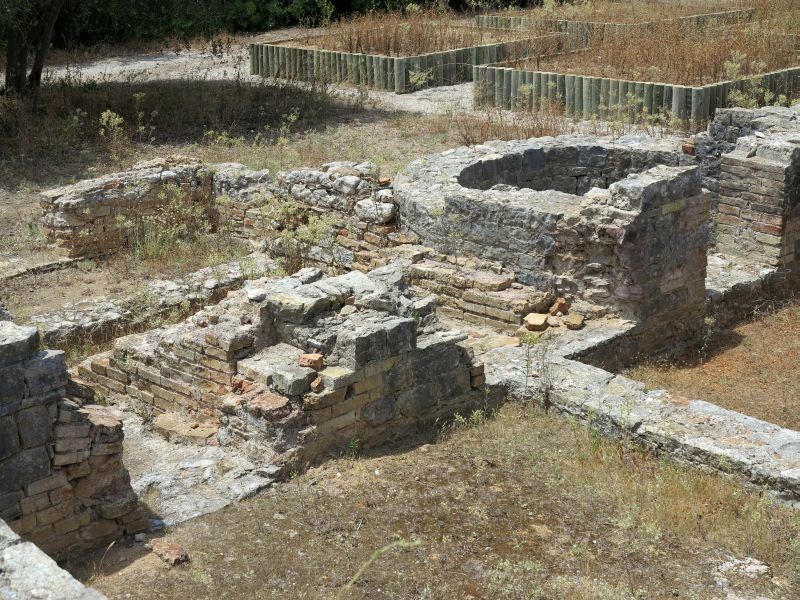 The Roman Ruins of Milreu, in the vicinity of Estoi, show that area was already populated in Roman times. 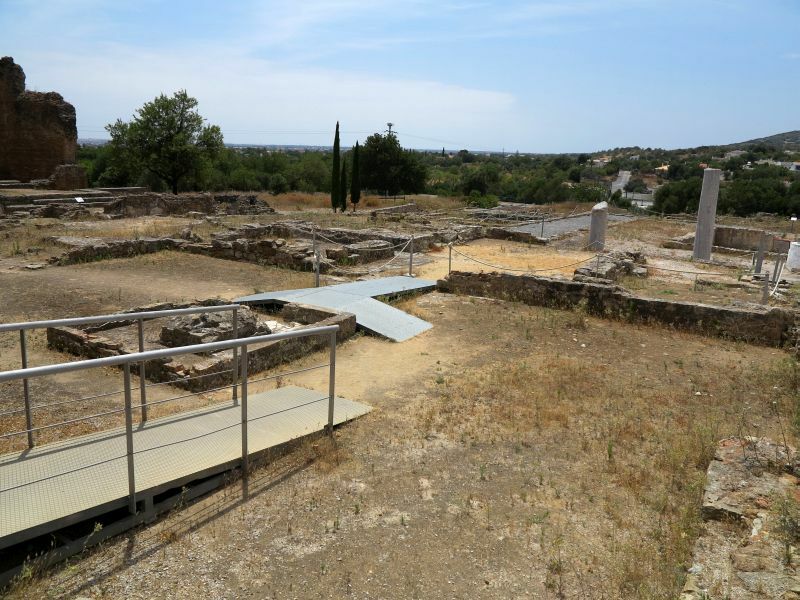 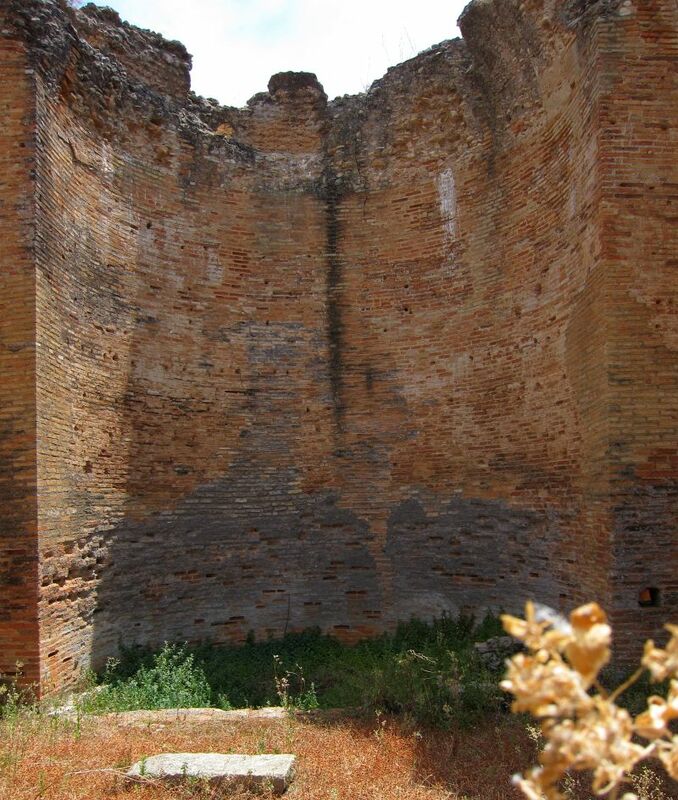 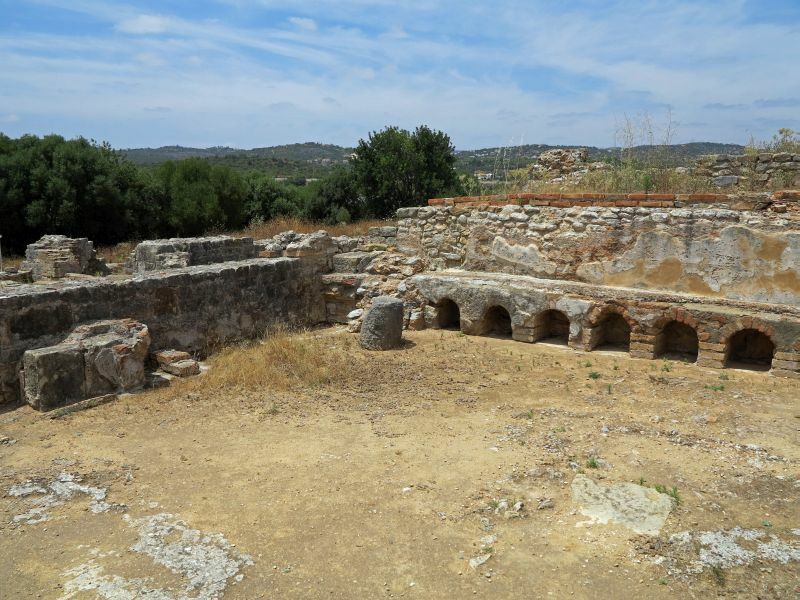 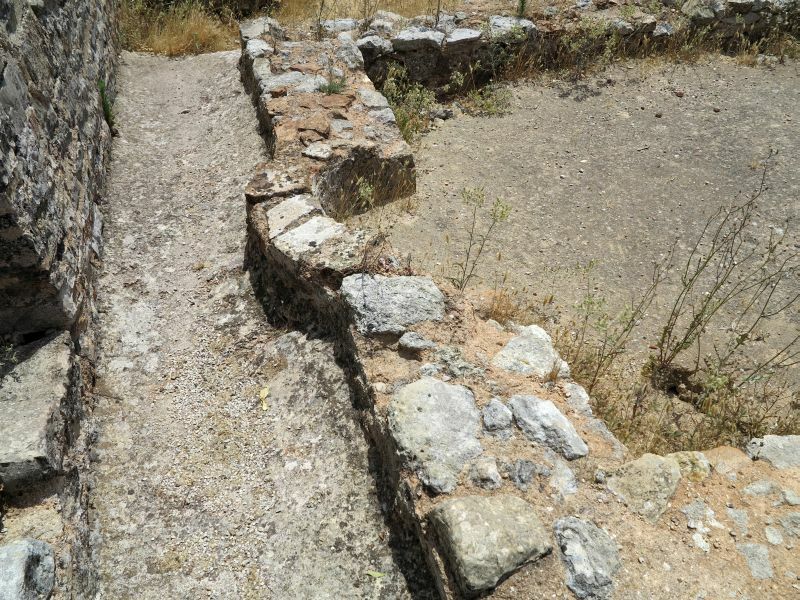 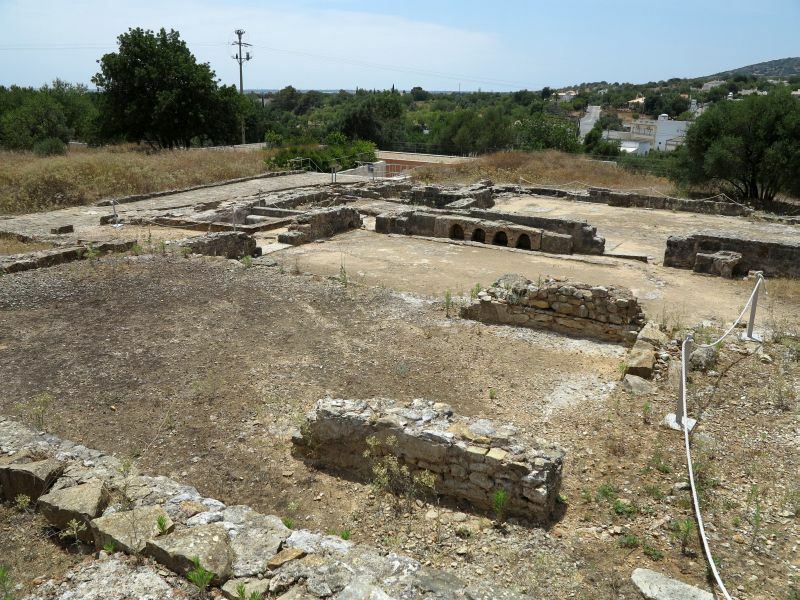 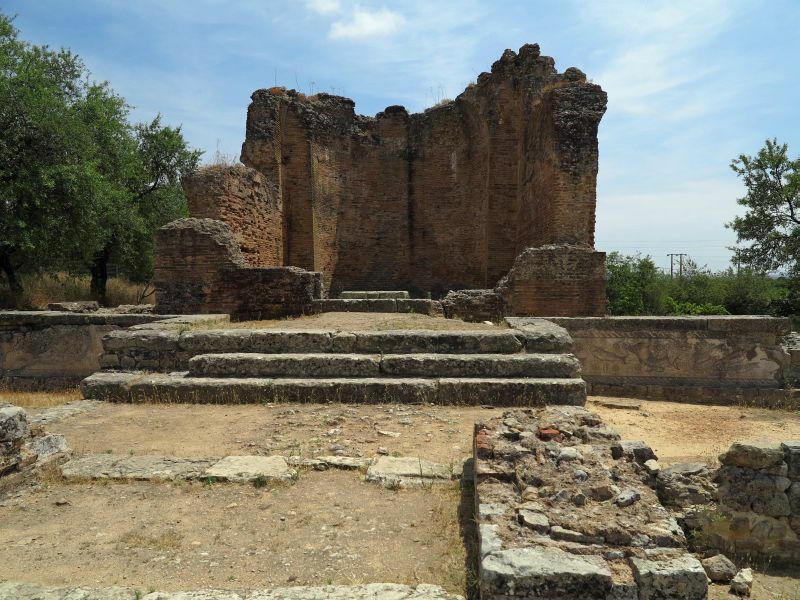 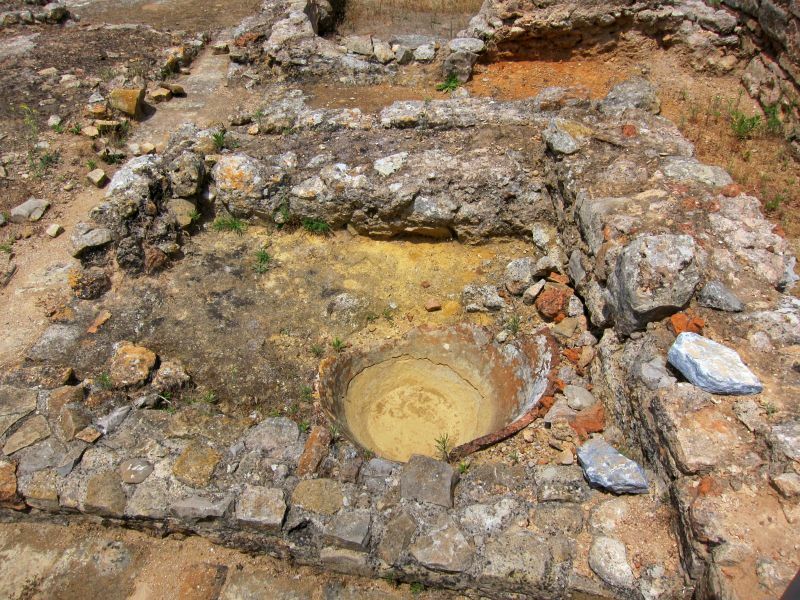 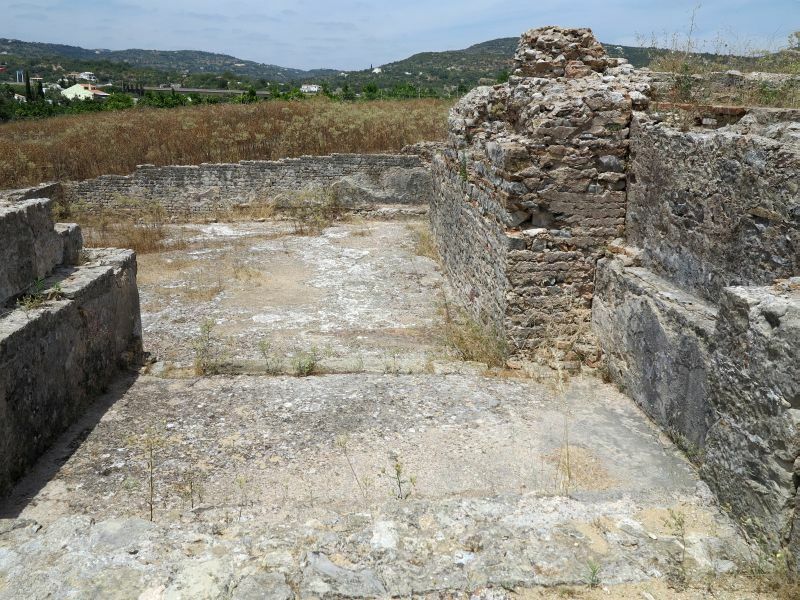 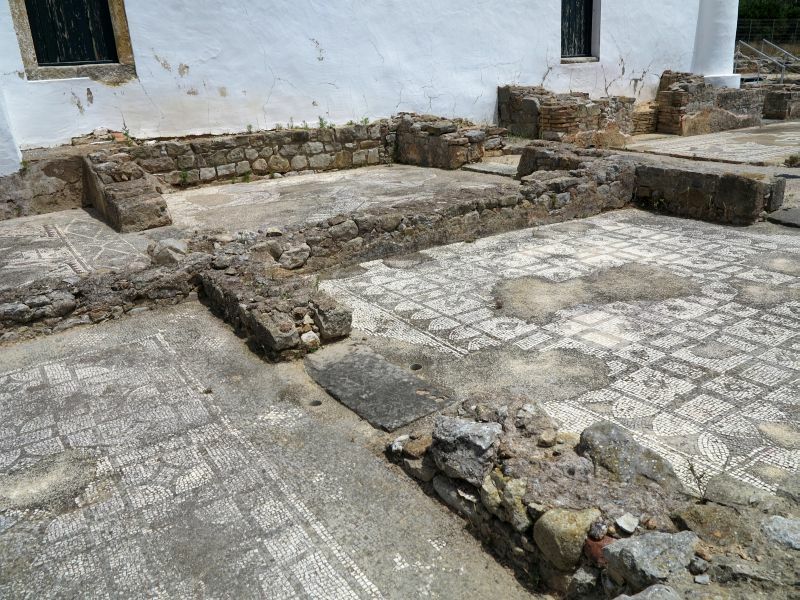 The ruins were part of a Roman Villa from the 3rd century AC with adjacent buildings (a big noble house, agricultural installations, spa and temple). 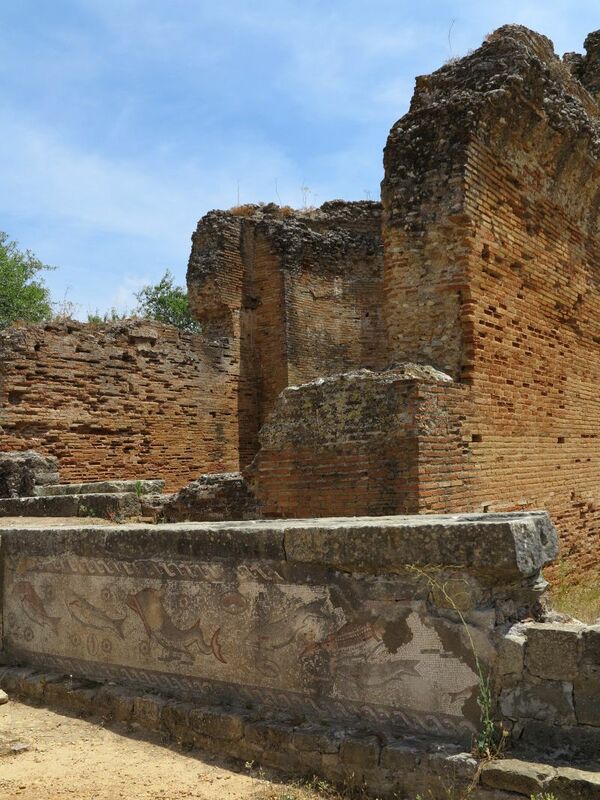 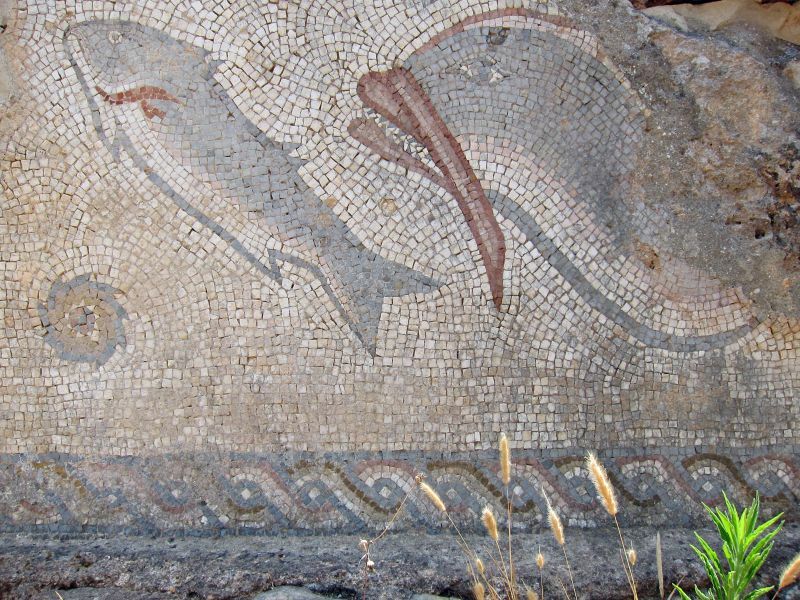 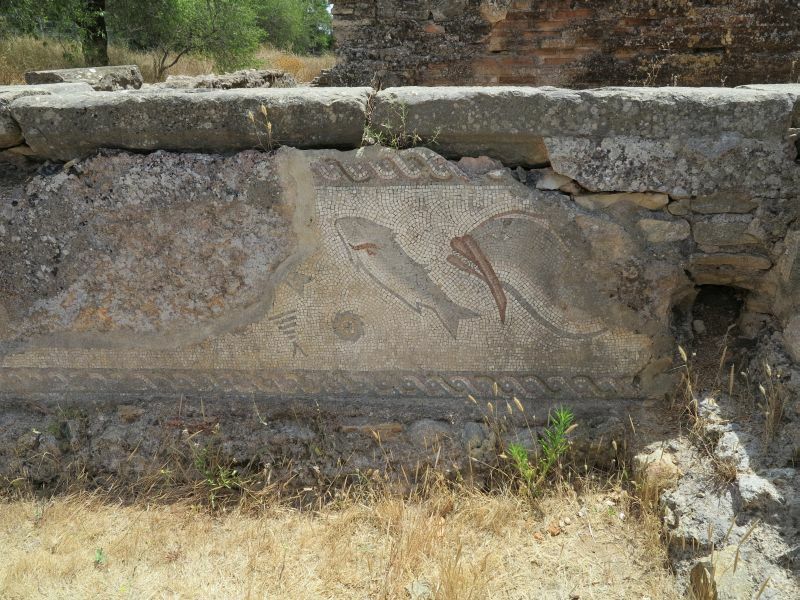 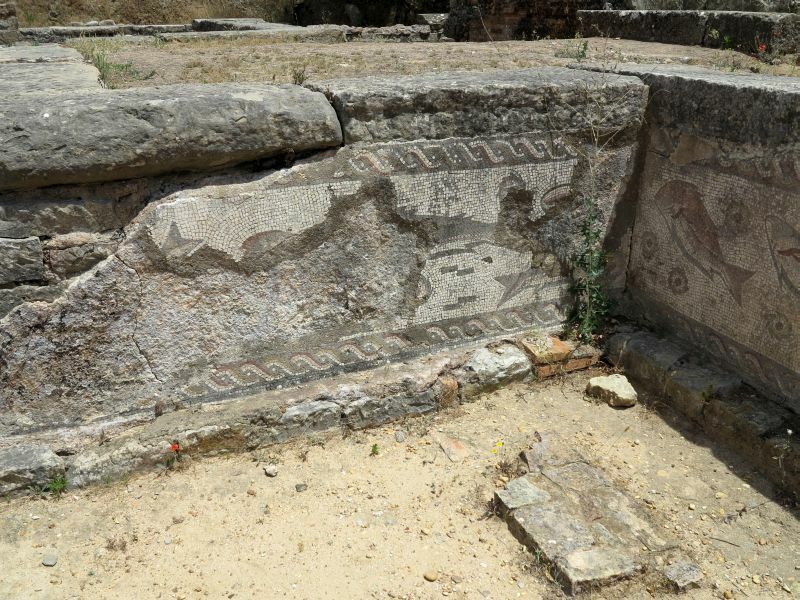 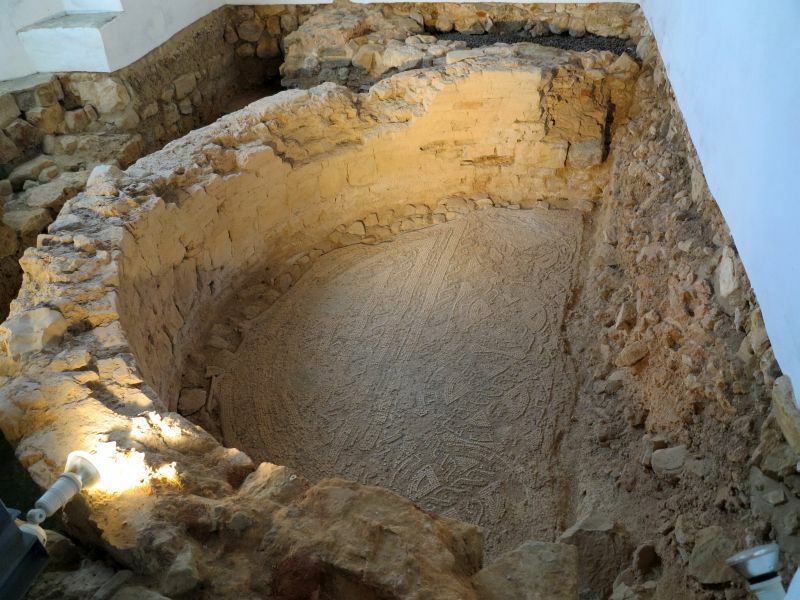 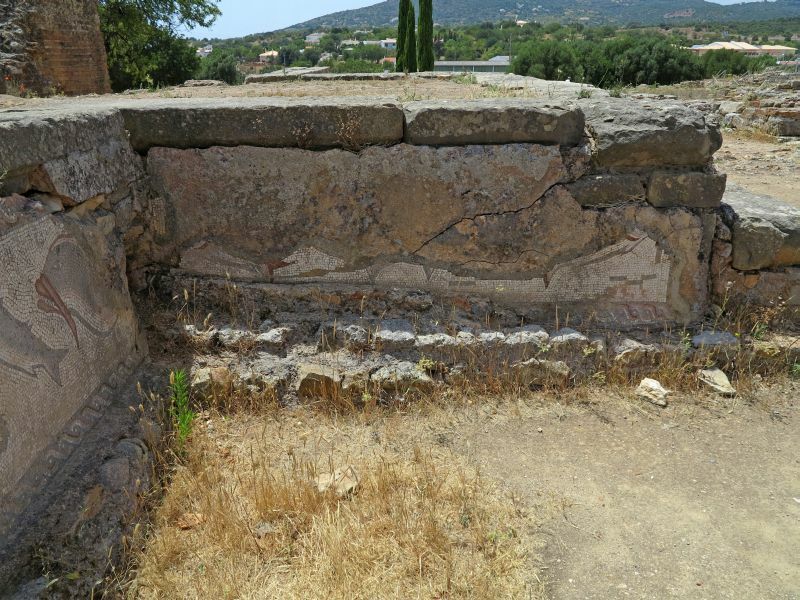 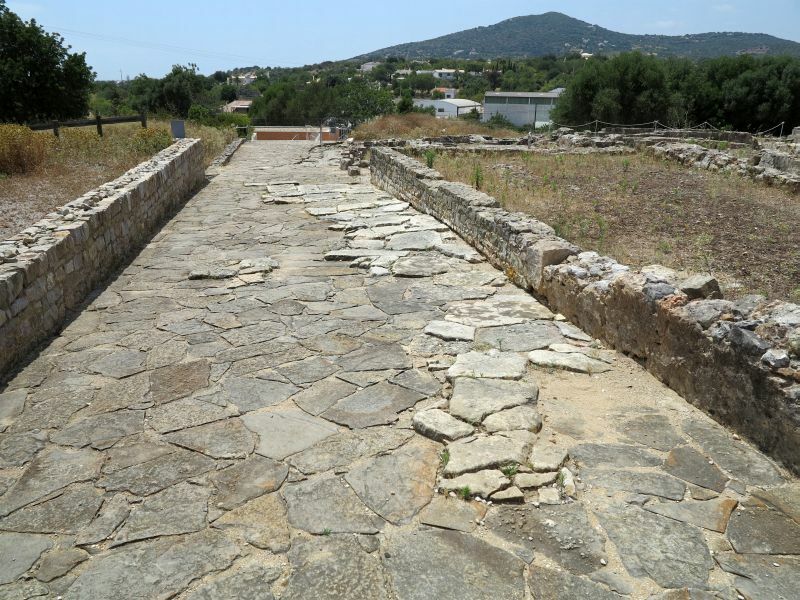 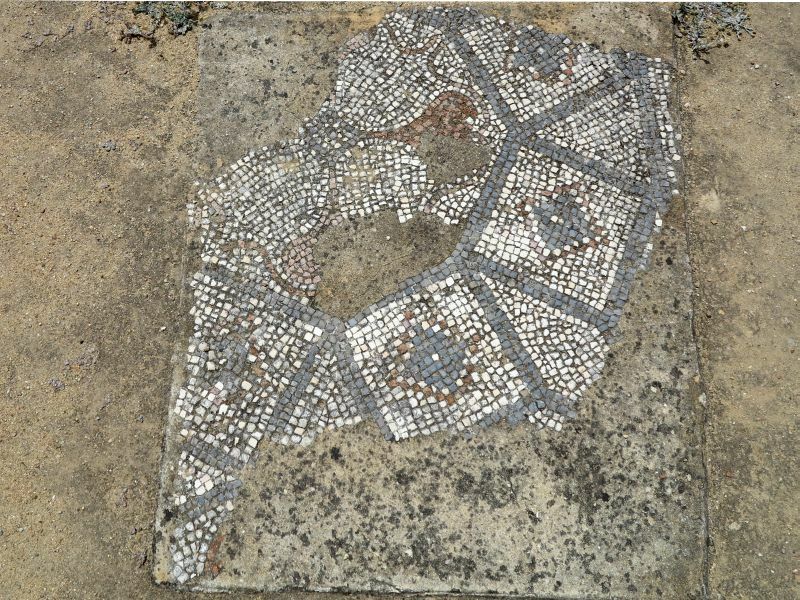 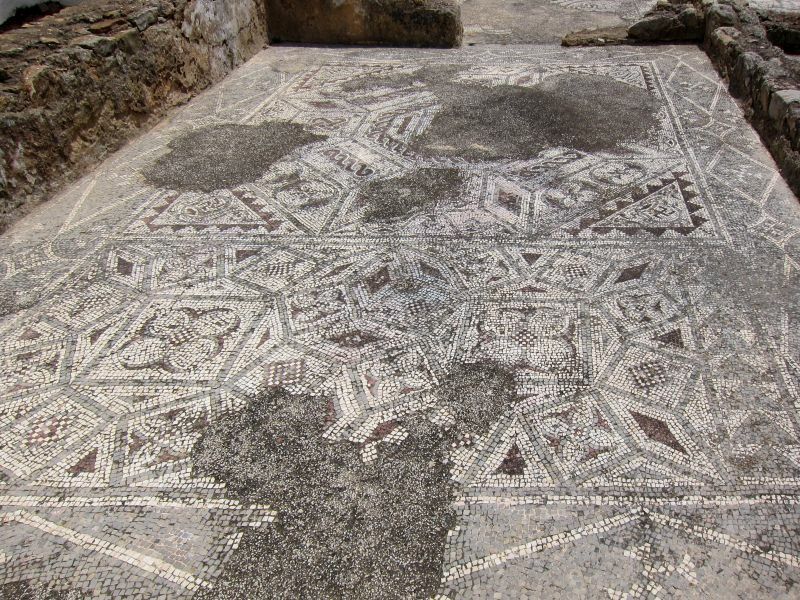 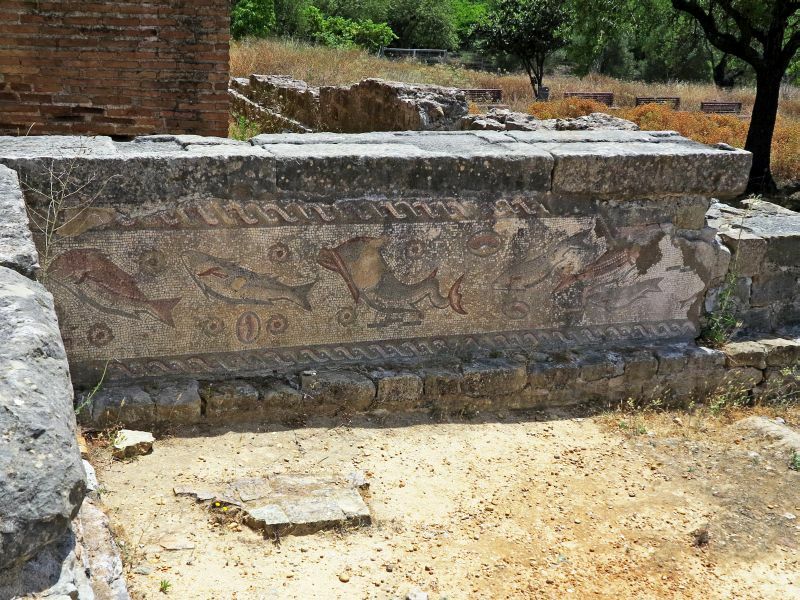 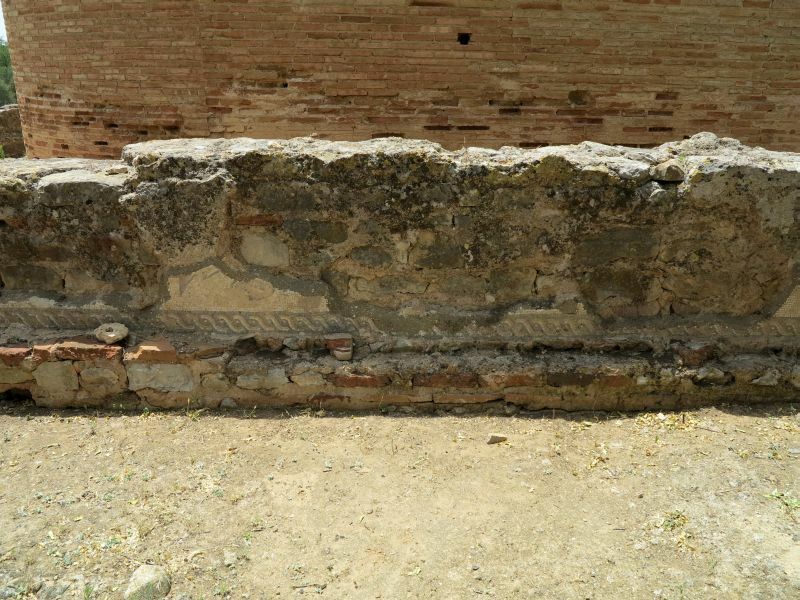 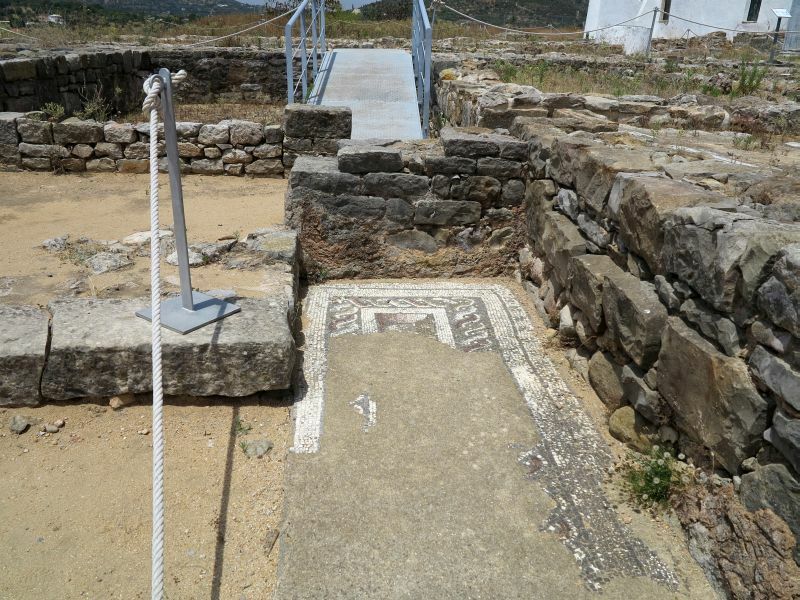 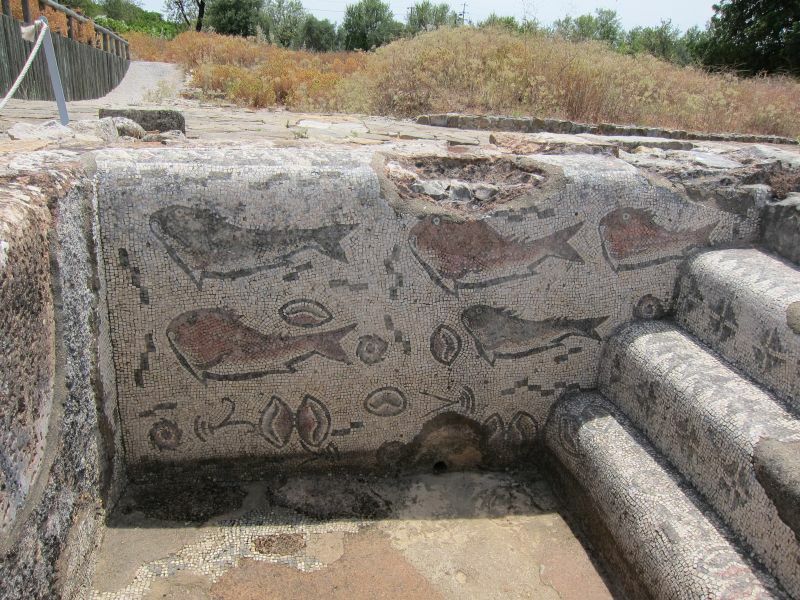 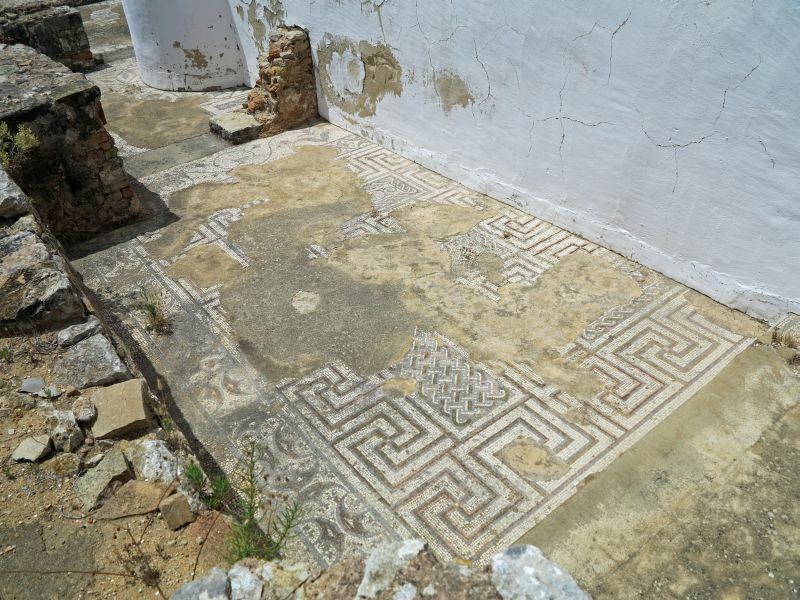 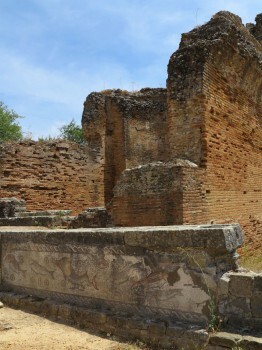 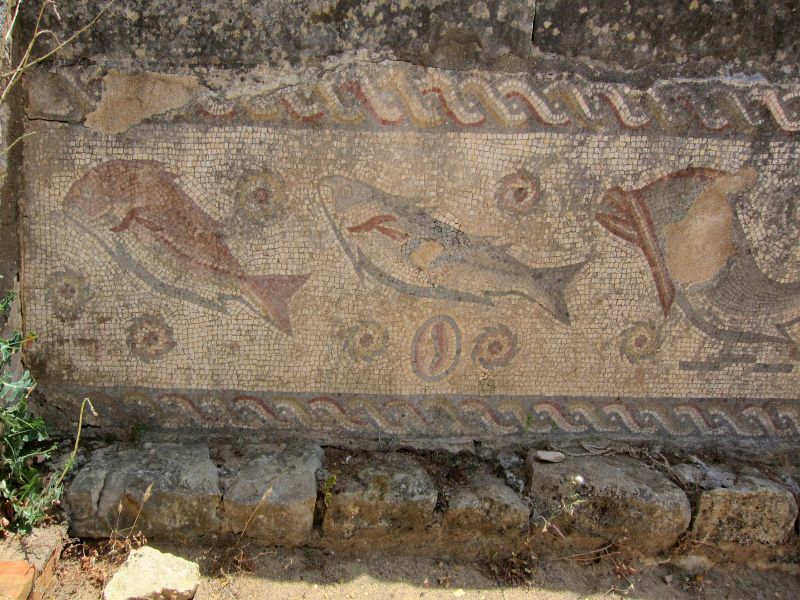 One of the characteristics of this archaeological Villa are the mosaics, with geometrical and pictorial designs.